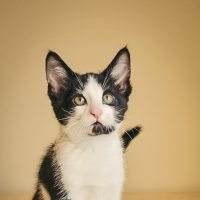 Tuxy is a black and white male kitten . Currently Adopted. 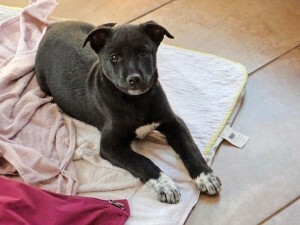 Ruby is a black and white shepherd x female puppy , located in Invermere, BC. Currently Adopted. 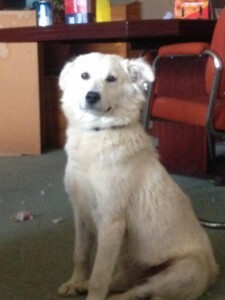 Mony is a white female , located in Invermere, BC. 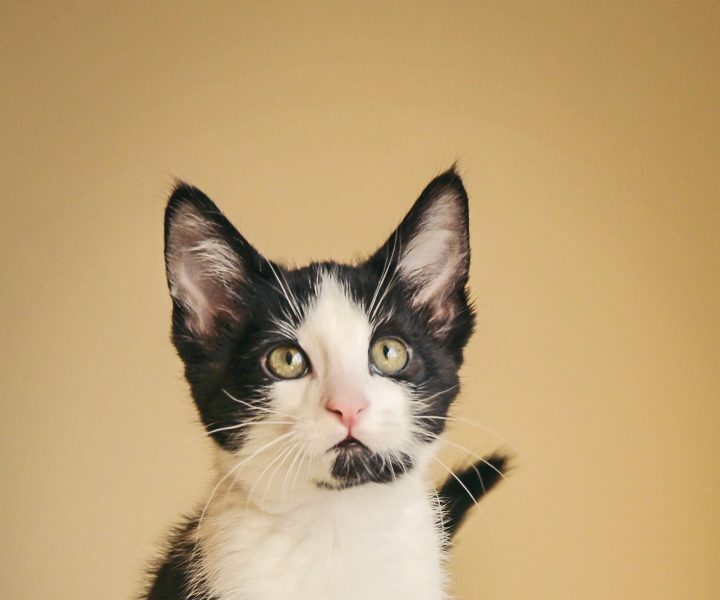 Currently Adopted.